Our agave plantation began in 2000 when we inherited land in the highlands of Michoacán, Mexico. It was a small and humble beginning. Determined to do our best and with love for the land and agave, we have held all levels of agriculture and production to the highest standards. Our agave piñas come in healthy, robust and measure at a 32% brix ratio (natural sugars)! 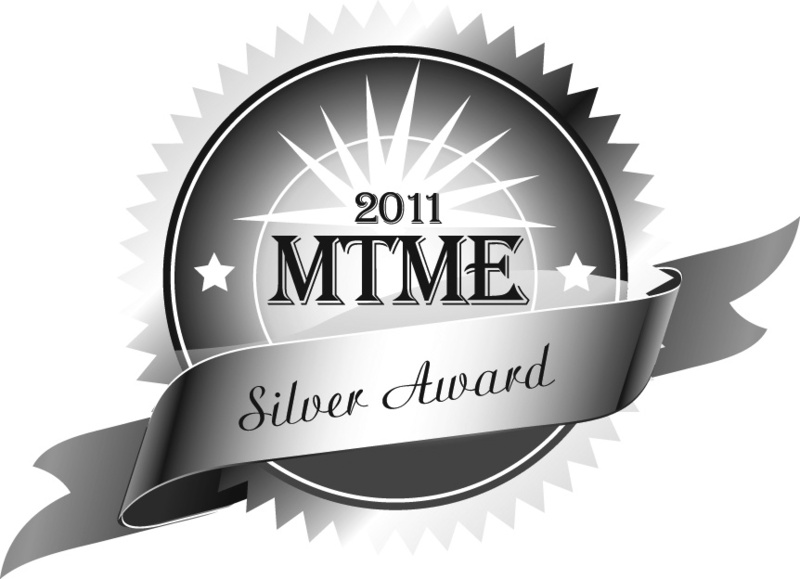 The industry standard is anywhere from 26%-28%. The natural sugars and nutrient rich highland soil translate into aromatic, complex, rich and smooth small batch tequilas. At the distillery in Aranda’s Mexico we practice open air oxygenation of the spirit before it is bottled to reduce the smell and taste of ethanol. Additionally new filters are used on the machines each time we distill, to ensure a high level of quality control. The barrels we use to age our spirit were previously used for Jack Daniel's Tennessee Whiskey. They are lightly chipped and charred beforehand, and a slight smokey flavor is present in the añejo and extra añejo expressions. Our family is present to taste each expression of the tequila before it is approved for bottling. It is shipped and arrives to the port of Oakland. We have a bonded warehouse in San Carlos and sell direct to licensed restaurants and retailers in California and on the west coast, as permitted by law. A few more quick details about us! 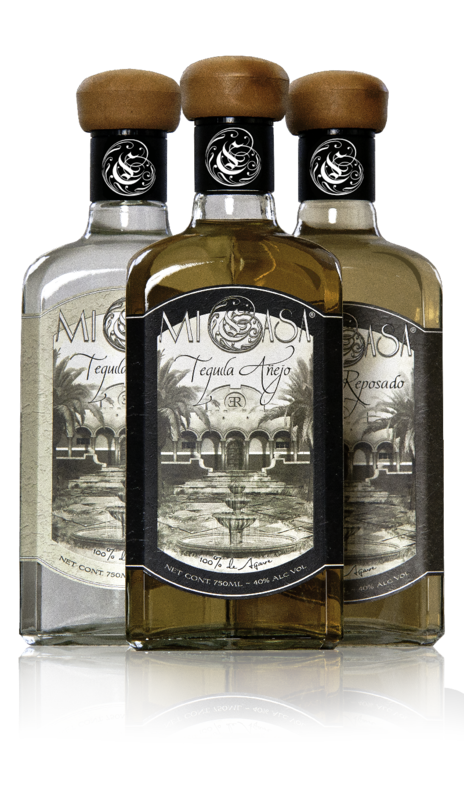 Mi Casa Tequila exclusively family owned and operated at all levels of operation. 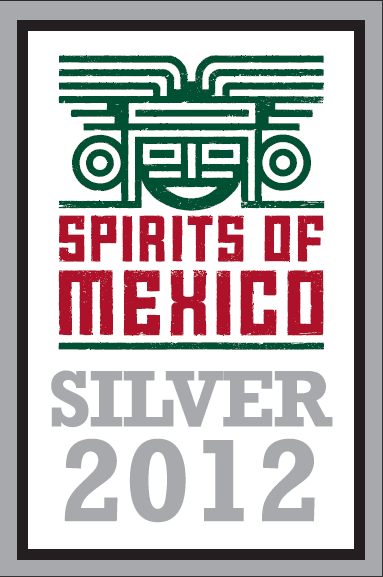 Multiple local and international awards including a double gold in the San Francisco World Spirits Competition! Single estate - we only use what we grow for ourselves. Blanco is rested 6 months in stainless steel, our Reposado is aged 10 months in American White Oak & our Añejo is aged 30 months in American White Oak. Sustainable - We have a rotating plantation, with up to 8 years of rest for the soil after a harvest. We also have cattle, horses, and a variety of other critters on their own portion of the land. Responsible business practices - we pay double the industry average to our plantation hands in Mexico, resulting in tangible improvements in their lives. In the pueblo near the plantation, we've funded new roads and in the USA we've worked most actively with charities and non-profits for fundraisers geared towards child services, women's services, and athletic and art scholarships. Quick to smile and brimming with hospitality, Ezequiel has created a steady source of income and employment for the community surrounding our plantation. 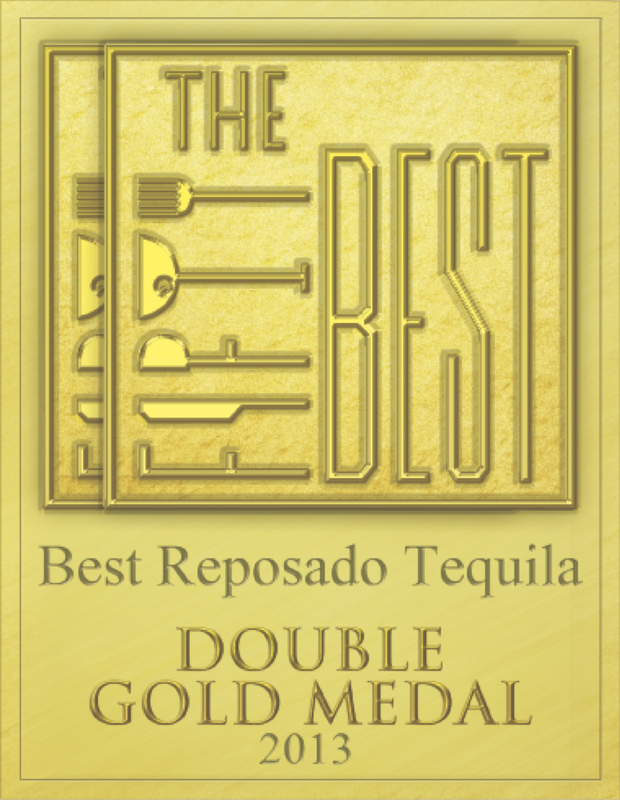 Ezequiel is always planning for a progressive future for the younger generations and has accomplished his initial goal, of making the land productive as well as to produce a tequila that is distinctive. Carmen, a person who wears many hats, her focus is on supporting all aspects of our company, whether its dealing with the CRT or with ABC, the plantation or distillery, she is our liaison in the community and oversees the marketing and sales division of our company, 1933 Spirits, LLC. Carmen enjoys spending her free time with her family, reading and gardening. Cristina is head of Sales, Marketing, Events and Advertising. With a strong background in creative design, she is instrumental in brand development, label design, and current and developing marketing campaigns. Cristina is driven by future projects on the family plantation which hope to incorporate art and creative expression into sustainable eco housing solutions. If you don't like Mi Casa Tequila then you can blame Eli. Kind, generous, well spoken & sometimes seclusive, Eli is the young father in the bunch and acts as the in-house design guru and brand strategist. Eli is driven by visual communication and is an award-winning artist working with emerging technologies to explore immersive story telling on his website xrtist.com. Do you have a question for us? Feel free to ask!